Off White Round Design Dish, Wet Floral Foam, Foliage: Seasonal Evergreens, Red Satin Ribbon (To Enhance Container), Red Metallic Taper Candles, Red Mini Carnations, Red Roses, White Cushion Poms, Red Millimeter Balls. 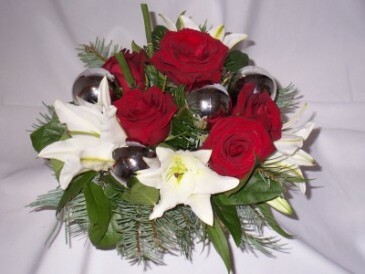 RED REFLECTIONS Christmas Centerpieces - AMAPOLA BLOSSOMS Prince George B. 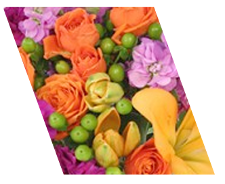 Flowers, Roses, Florists: AMAPOLA BLOSSOMS. 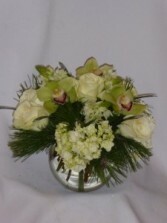 Holiday Centerpiece Prince George BC: AMAPOLA BLOSSOMS. 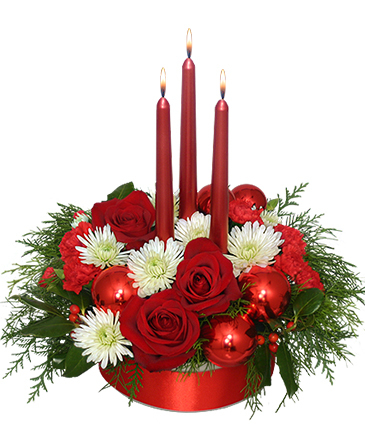 Christmas Centerpieces Arrangements with Candles Prince George BC: AMAPOLA BLOSSOMS. 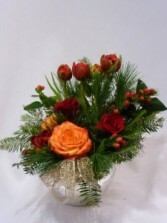 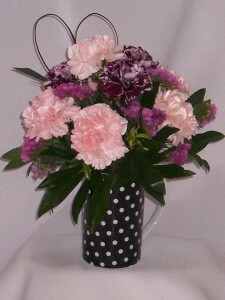 Happy Holidays Flowers, Centerpieces Prince George BC: AMAPOLA BLOSSOMS. 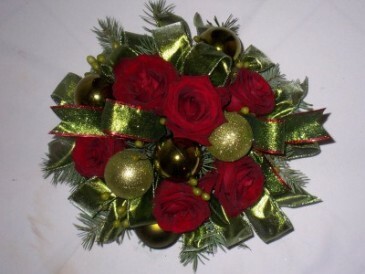 Merry Christmas Flowers Prince George BC: AMAPOLA BLOSSOMS. 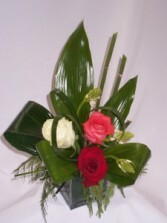 Christmas Centerpiece Arrangements Prince George BC. 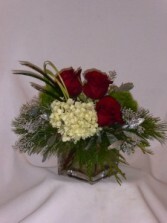 WINTER FROSTED ROSES "FLORISTS PRINCE GEORGE BC"
"Winter Holidays Flowers Prince George BC" "Prince George BC Winter Holidays Flowers" Winter Holidays Flowers PG BC. 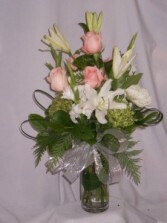 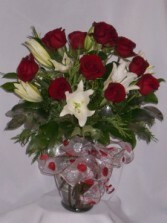 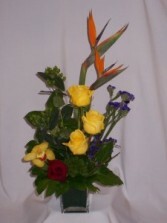 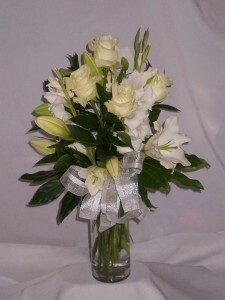 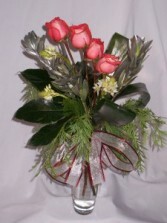 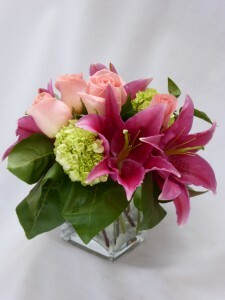 "Prince George Florists" - AMAPOLA BLOSSOMS FLORISTS"
"Prince George BC Holiday Flowers"